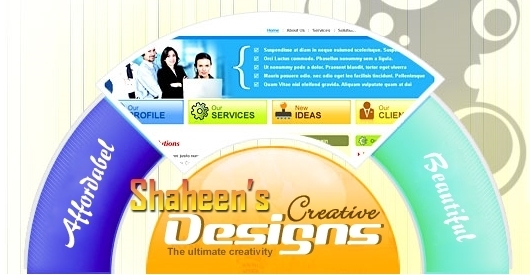 Shaheen Web Designers is Pakistan's premier website design and internet marketing company. We offer complete e-business solutions in Pakistan and all over the world for all type of businesses of all sizes. We have developed a lot of websites since 2001 and currently provide Search Engine Optimization (SEO) services to over 100 businesses. We provide excellent online services than any other professional web development and internet marketing company in Pakistan. Nowadays, an Internet presence has become a “must have” for any individuals, small business owners and large companies because of its huge marketing power. At the first view any business owner considers that a website is not necessary for his affair but in time they might consider changing their opinion. Others think that their business cannot exist without a well established online presence. Regardless of their choice, the website has to be created by a Our web designer or You. Working with a highly skilled consultant who carefully listen to your unique business goals, your vision may become an effective web site. Our affordable custom web design services gives your business the look and feel needed to beat your competitors. In a process like creating a site there are many elements a designer has to consider. If you need a custom website design service you are at the right place. A custom made website can effectively promote your brand and increase your sales. The functionality and design of your website is very important because these are the main aspects a visitor usually considers. Another important element is how to make a simple visitor become a buyer. That’s why when somebody wants a custom site design work we get in close communication and offer our knowledge related to internet marketing strategies. The main advantage of a custom designed website is a website that that will look as you want and a website that conveys the appropriate image to your customers. 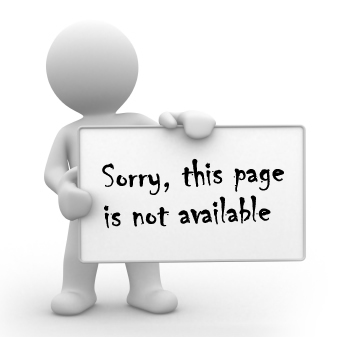 Many times we can see expensive products or services on low quality websites. Such websites never sell their products. 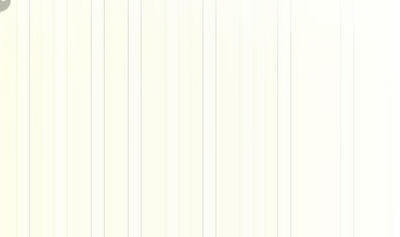 Often, we land on simple and clean websites, good navigation structure, descriptive and easy to follow links. A recent study shows that people spend more time on well designed web sites than on low quality pages and the ROI is much better.